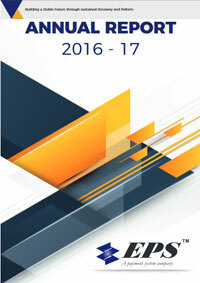 Annual Report 2016-17 – Electronic Payment And Services Pvt. Ltd.
Electronic Payment &amp; Services Pvt. Ltd.